CapnoVue devices are designed for routine sedation and endoscopy with additional applications wherever capnography is used. 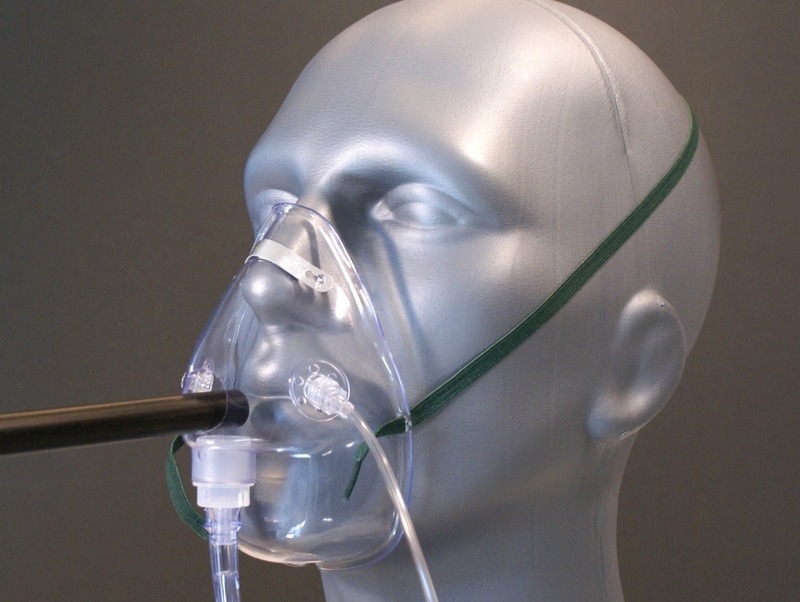 Versatile and easy to use, the CapnoVue series reinvents face mask capnography for today's clinician. February 16, 2018 - The ASA and a task force comprised of several sub-specialty societies has released updated guidelines for Moderate Procedural Sedation and Analgesia. Critical to patients and healthcare providers, these guidelines expand the use of capnography to non-anesthesia specialties for the first time. This update represents a major advance toward meeting the goal of eliminating preventable morbidity and mortality during sedation procedures.